A US Senate report released in 2016 by Senators Ted Cruz and Jeff Sessions found that 380 out of the 580 terror related cases in the United States since 9-11 involved foreign born Islamists. 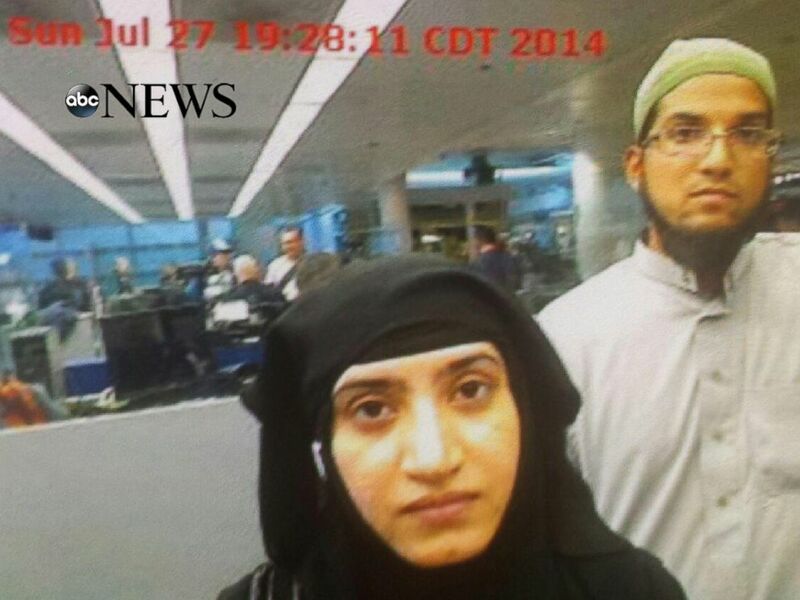 The report did not include the San Bernardino attacks that resulted in 16 deaths by Islamists Syed Rizwan Farook and Tashfeen Malik. The report also did not include the terror attacks in Minnesota and Ohio in 2016. FOX Business Network revealed a federal list of 24 refugees charged with terrorism from the seven nations listed as terror states in the recent executive order.